Myrtle Beach’s prestigious community of Grande Dunes is the epitome of aristocratic luxury and within Grande Dunes, the 2,200 acre neighborhood of Bal Harbor is one of the newest and most desired developments in the area. 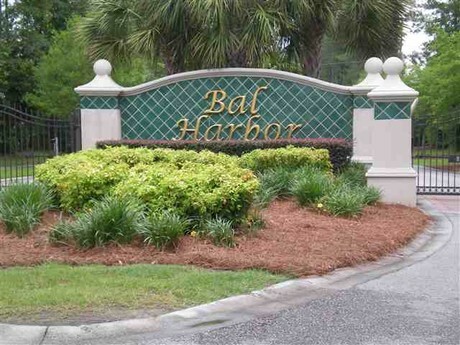 A boater’s paradise, this community features gated security and full entry to the Intracoastal Waterway, as well as access to Grande Dunes’ Oceanfront Club with clubhouse, pool, dining, beach cabanas, and more. 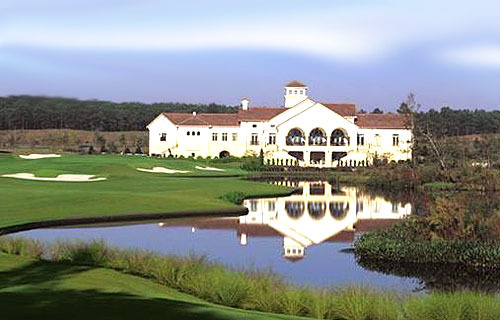 Membership to the Grande Dunes Golf and Country Club is an option to all residents, which includes a first rate tennis facility with multiple courts, tournaments and lessons available, plus a cutting edge fitness center, clubhouse, restaurant, and golf privileges. Whether you buy a model home or choose a lot to build on, you will find your Bal Harbor home is conveniently nearby everything. It’s a golf cart drive to the tennis courts, the Marina, the Country Club, and golf course. Cross Hwy 17 Bypass and Business to the ocean and you'll find the Ocean Club, pools, and beach. Uncomplicated access to Bypass 17 assures that the neighborhood is just minutes from local businesses, incredible shopping centers, dining opportunities to fit every taste, and all the Grand Strand’s favorite entertainment. State of the art medical facilities, top notch schools and many civic organizations are all benefits of living in this incredible community.